A friend found this post the other day on how to make your own chalk paint, I loved it and wanted to share with you. If you’re interested in mixing your own chalk paint to save yourself time and money, read on because I discovered a bunch of interesting stuff I wasn’t made aware of on other blogs. I hope it helps you decide which DIY recipe is right for you. So let’s start my countdown…. My least favourite is the baking soda recipe. 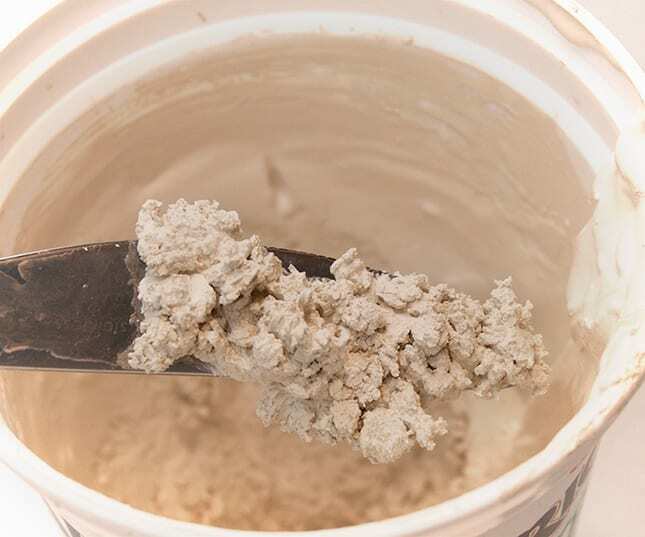 When applying this Homemade Chalk Paint, (HMCP) it had a very gritty texture despite a thorough mixing. I could actually see the tiny granulars in the paint as I was applying each coat. I was worried it wouldn’t sand down properly, but it turned out just fine…. whew! Here’s what it looks like after the final sanding/distressing. 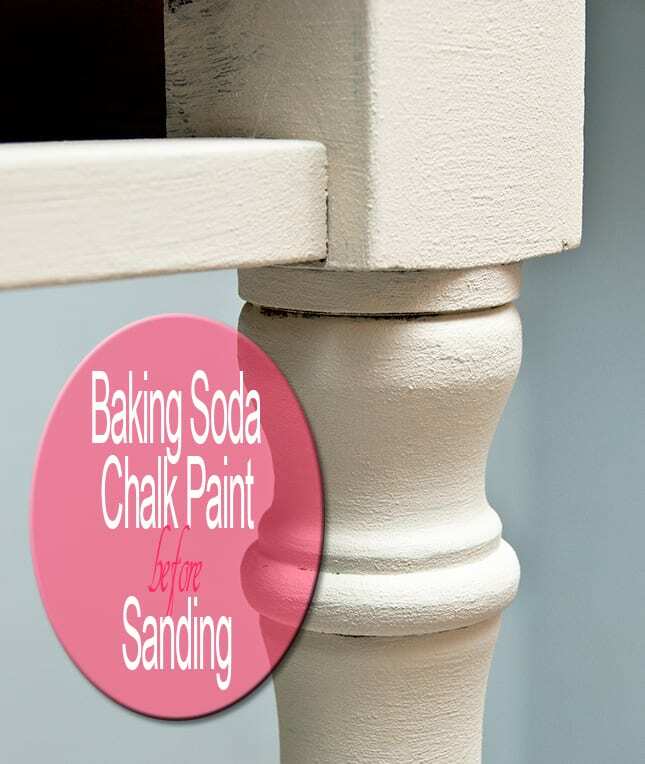 Although Baking Soda Chalk Paint is listed last on my countdown, it’s perfect if you’re trying to achieve an old weathered, distressed “country” looking piece of furniture. 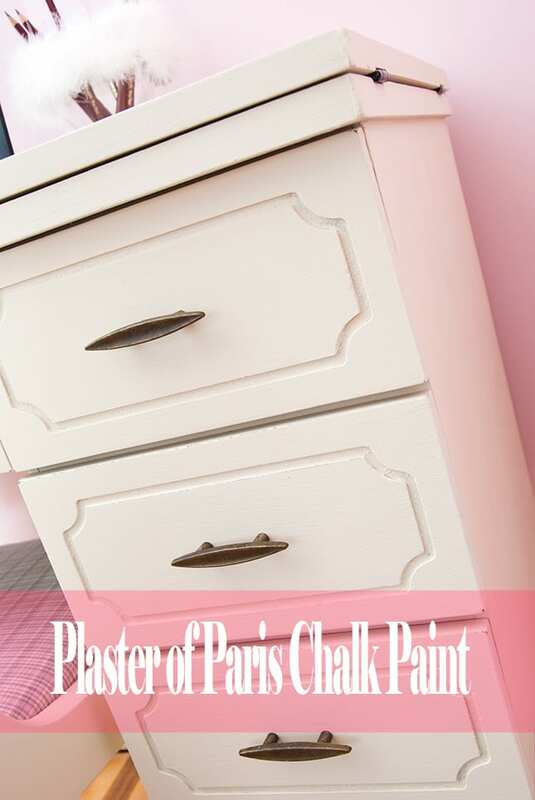 Deana at Alchemy Fine Living has a great video showcasing a dresser painted with the Baking Soda Chalk Paint Recipe. Time Involved - No time was spent on the purchase because I always have baking soda in my kitchen. 2-3 minutes to mix it thoroughly into the paint. Application - Grainy look and feel even when mixed thoroughly. Adhesion & Coverage - Great! No priming or sanding required and great coverage. Good coverage after 2 coats but I applied 3. 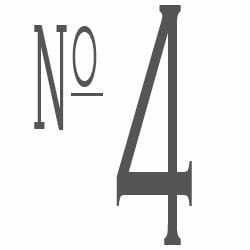 Odour – No odour other than the latex paint it’s mixed with. CLEAN UP - Cleans up like regular latex. Not as easy as 100% green brand name chalk paint. Distressing - Requires sanding. Not as effortless as brand name chalk paint (ie distressing with dampened cloth). 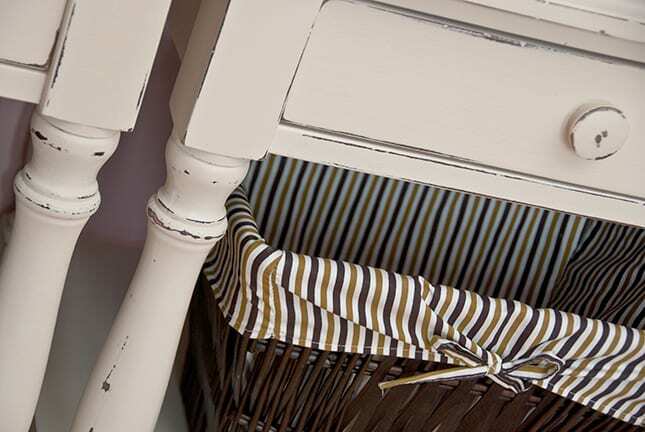 Finish - The finished look is chalky but not quite as smooth as brand name chalk paint. Number 3 on my list is the Unsanded Grout Recipe. I mixed the grout with the water, then once smooth, added it to the paint. It looked and applied like a brand name chalk paint. It dried fast (within 1/2 hour), and the finish was just as “chalky” as the store bought. It had a bit of a weird odour…ok…really weird. But because it was applying so beautifully, I wasn’t bothered by it too much. Fabulous! 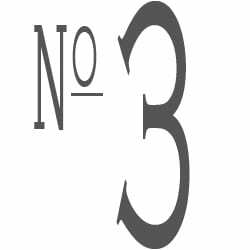 … so why is it listed No.3 on my list? This DIY Homemade Grout version started to thicken up while I was applying my first coat…. it turned more like thick icing than paint. I had to keep mixing it while I was painting and eventually had to add more water because it was too thick. The next day it had really congealed and more water was needed. Take a look… it just kept turning into a thick mess! Here is the before and after. The table on the left is painted with Baking Soda HMCP and the table on the right is painted with Unsanded Grout HMCP. Can you see a difference? Time Involved - Easy to find Non-Sanded Grout on-line or at any Lowe’s, Home Depot, Rona, Canadian Tire or any on-line home reno store. Note – Grout comes in different colours. You want to buy white unsanded grout. Why? If you add a coloured grout to your paint, it may alter your paint’s hue. 3-5 minutes to measure and mix it thoroughly into the water and paint. Application - Fabulous… until it started thickening up. Then time was spent mixing it and adding additional water to obtain the right consistency. Adhesion & Coverage - Great! No priming or prep required and it had full coverage after 3 coats. The more water I added, the thinner the coverage. Odour - It had a weird smell. I’d love to explain it to you but I don’t know what to compare it to? Distressing - Requires sanding. Not as effortless as with a brand name chalk paint (ie rubbing with dampened cloth). Finish – The finished look is exactly like a brand name chalk paint. Smooth, chalky and lovely. 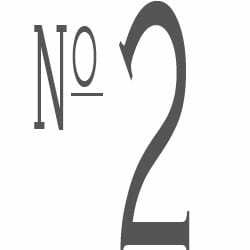 My number 2 pick is the Plaster of Paris recipe. I made a smooth paste with the plaster of paris and water before mixing it into the paint. 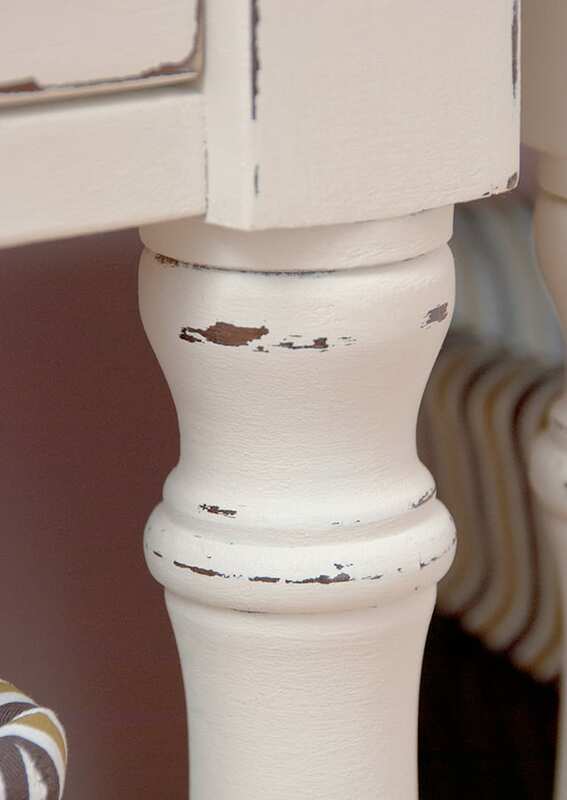 When mixed well, it was silky smooth and applied just as nicely as brand name chalk paint. The second day it did thicken a little and appeared a little grainy, but after athorough mixing it was fine. The left over paint was stored in a glass pickle jar and used again 2 weeks later. 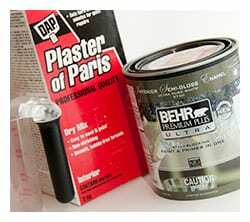 Time Involved - Easy to find Plaster of Paris on-line or at any Lowes, Home Depot, Rona, Canadian Tire or craft store. 3-5 minutes to measure and mix it thoroughly into the water and paint. Application - Fabulous! The consistency was great and it applied like brand name chalk paint. Adhesion & Coverage - Great! No priming or prep required. Applied 3 coats forCOMPETE coverage. Odour - None other than the latex paint used. 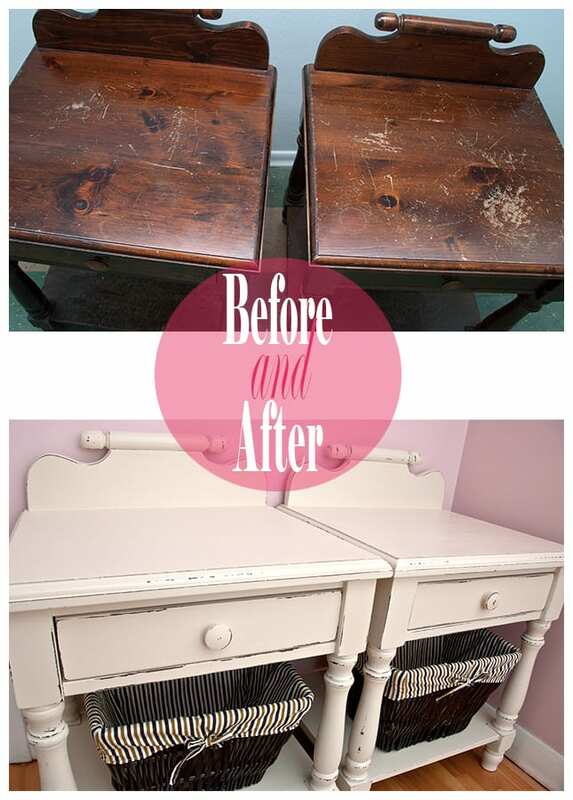 Finish - The finished look is exactly like a brand name chalk paint. Smooth, chalky and lovely. I used the Plaster of Paris Chalk Paint Recipe to re-purpose an old sewing table into a little girl’s desk. What do you think? My hands down #1 choice was the Calcium Carbonate Recipe…which makes good sense since Calcium Carbonate is chalk! The only downfall to my #1 choice was I had a difficult time finding it! Not many stores sell it in powder form and the pill form won’t work even if you grind them up. My local pharmacy ordered it in for me and I picked it up 4 days later. Since then, I’ve found a good grade Calcium Carbonate On-line and will be ordering from the comfort of my home. 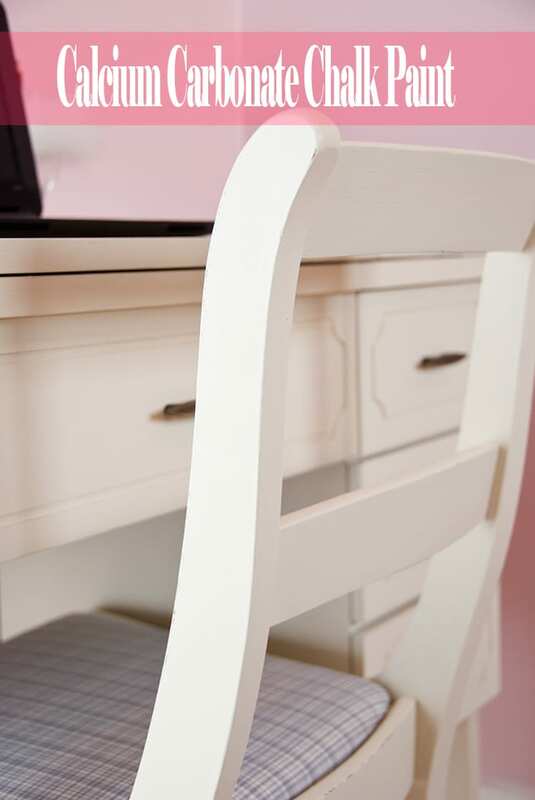 As I mentioned above, the Plaster of Paris recipe was used to re-purpose the sewing table into a desk, but I used the Calcium Carbonate Chalk Paint to paint the matching chair. Can you tell the difference? Time Involved - Took me 2 weeks to track this stuff down! I searched Shoppers Drug Mart, Health Food Stores, Organic Stores and finally asked at my local pharmacy. Next time, I’ll be ordering it on-line! 3-5 minutes to measure and mix it thoroughly into the paint. 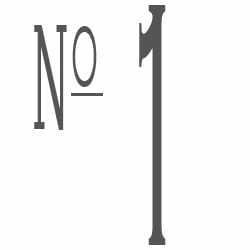 Application – Fabulous…exactly like brand name chalk paints. Adhesion & Coverage – Great! No priming or prep required and the coverage was fantastic. It dried faster than the Plaster of Paris (within 20 minutes) because no water was added. Odour - None, other than the latex paint used. Finish - The finished look is exactly like a brand name chalk paint. Smooth, chalky and beautiful! 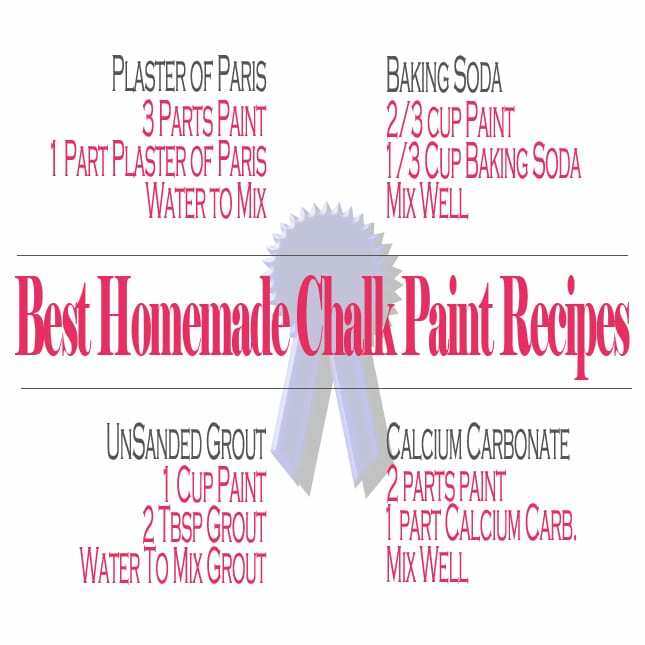 So the Best Homemade Chalk Paint Recipe… Calcium Carbonate! Although these HMCP recipes are not 100% green, the coverage and finish are VERY comparable to brand name chalk paints. In researching all my options, I also learned Wall Texture, Limestone and Whitening Powder can be used to make chalk paint. I wish I knew who to give credit to for the above recipes. Whoever originally came up with them… thank-you… absolutely BRILLIANT!!!! Still undecided which DIY recipe you’re going to try? You can read more HMCP Tips here. If you have a HMCP experience you’d like to share or have any questions, feel free to leave a comment and I’ll get right back to you! Enjoy your day & happy painting. Thanks to Salvagedinspirations.com, check out for amazing ideas.